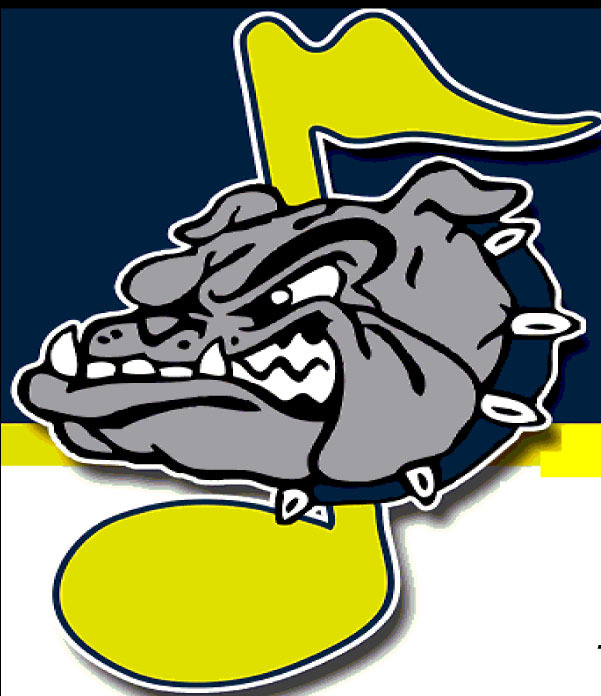 CHECK OUT OLMSTED FALLS SCHOOL DISTRICT ON FACEBOOK! Olmsted Falls City School District has launched an official district Facebook page. The new page helps further expand the district’s reach in our ongoing effort to proactively communicate with our OFCSD community. We invite you to visit and Like our new page today! 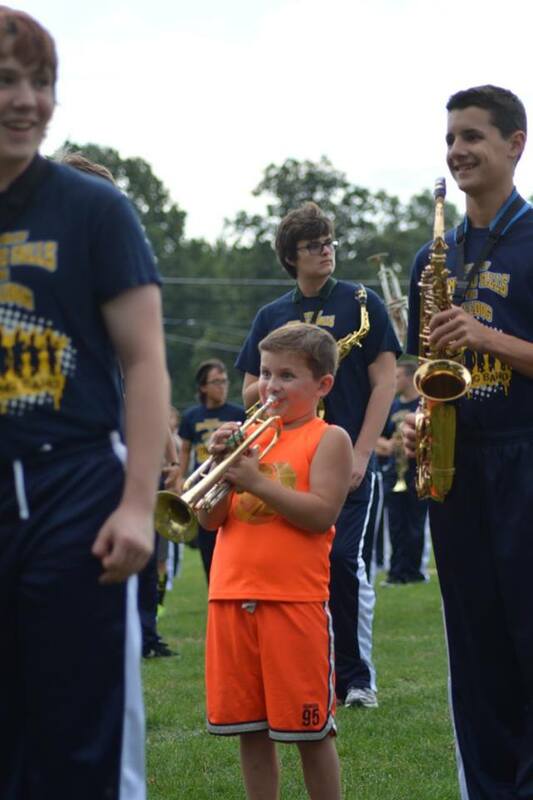 The Pride of Olmsted Falls – the Bulldog marching band – grew by many smaller feet last Saturday. Preschoolers through grade 5 students marched alongside band members, with some carrying toy instruments or their own pompoms. They also got a chance to learn about various instruments on a one-on-one basis and even play them! Later, they were invited to watch the Bulldog Marching Band’s Preview Show. 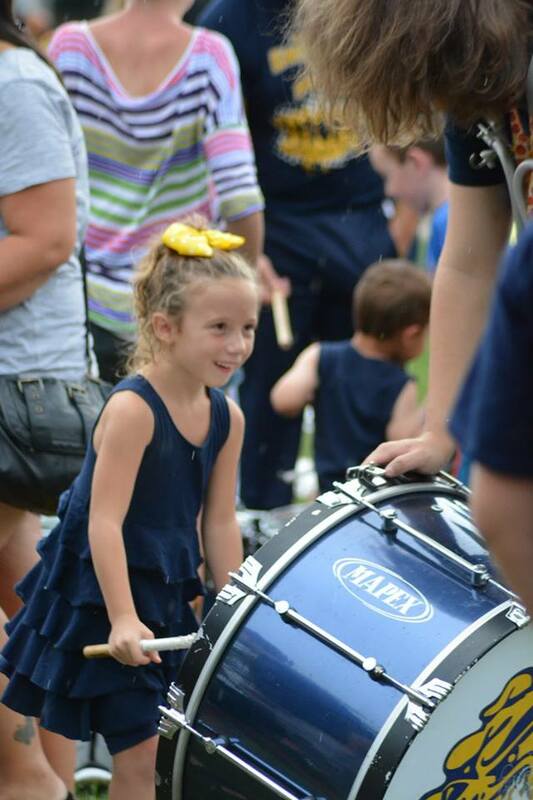 The slight rain didn’t dampen anyone’s spirits as the youngsters and their parents, band parents and community members watched the more than 320 band members take the football field and perform pregame and half-time shows. Everyone enjoy the performances. 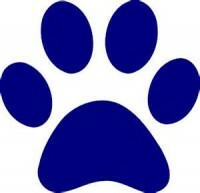 To view the Itty Bitty Bulldogs marching with the band, click HERE; the band’s entrance into the stadium, click HERE; the pregame show, click HERE; the introduction of band officers, click HERE and the half-time show, click HERE. Be sure to check out the new Bulldog Athletics website for schedules and the latest news on your Bulldog athletic teams! Good luck to all of our Bulldogs athletes this fall! LET’S GO BULLDOGS!! ANNUAL HELPING HANDS TAILGATE PARTY – TONIGHT! Those attending the Helping Hands Tailgate at tonight’s football game are reminded to wear bulldog gear and help cheer the team to victory. Food and fun from 6-7 p.m.; varsity football game starts at 7 p.m. Helping Hands participants and chaperones will sit in the designated bleachers at the south end of the football field. After entering the stadium walk along the path in front of the AWAY bleachers, toward the scoreboard end of the stadium. Look for the tent which will have tables for our food, and tables to sit and eat. 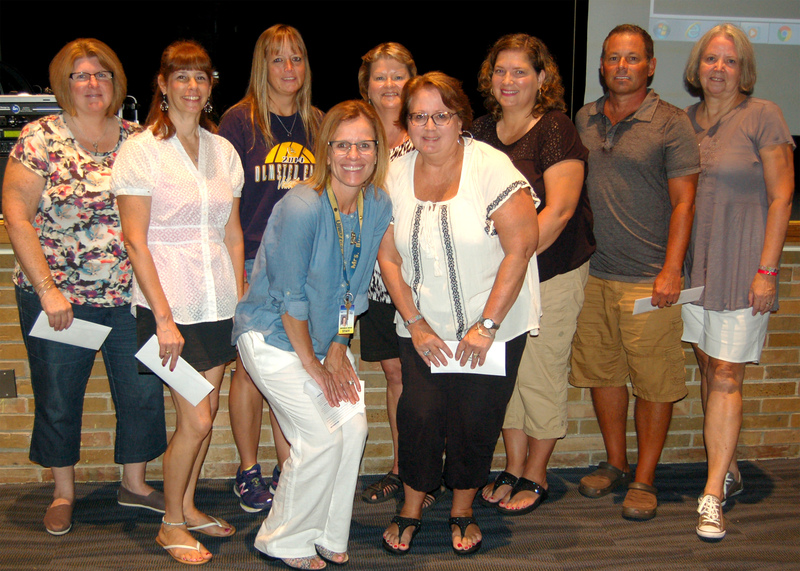 OFCSD recognized staff members for their years of service to the district and community at the annual opening day staff meeting to start the 2016-2017 school year Employees with 10, 15, 20, 25, 30 and 35 “Bulldog years” received acknowledgement before their peers for their contributions to the District’s success over the years. Congratulations to ALL of this year’s honorees! 10 Year Bulldogs (listed alphabetically): Zachary Acerra, Eve Ballas, Mary Pat Burk, Bryce Burkhard, Lisa Clelland-Williams, Joanna Fulton, Eve Hollingsworth, Dyanne Koch, Angela Kostraba, Angelina Lanza, Amanda Marsco, Kelly McClellan, Brandy Richmond Smith, Rochelle Sanfilippo and Crystal VonAlt. 15 YearBulldogs (listed alphabetically) : Helga Allen, Felicia Anderson, Jennifer Atkins, Katherine Barber, Maria Bartulica, Karen Corrigan, Erica Caso, Jeannine Gilliland, Donna Livingston, Mary Lopata, Tracey McGrain, Doreen McLellan, Mark Kurz, Adam Mieyal, Gina Pilko, Leslie Sparks, Wren Timura, Mary Kay Turner, Jeffrey Van Arnhem, Elizabeth Vasco, Renee Wagner and Eileen Wallace. 20 YearBulldogs (listed alphabetically): Deborah Baron, Holly Curran, Patricia Elek, Theresa Klan, Louvonda Lenart, Lynn Morgan. Ann Plachko, Pamela Rickard, Amber West and Brian Wilson. 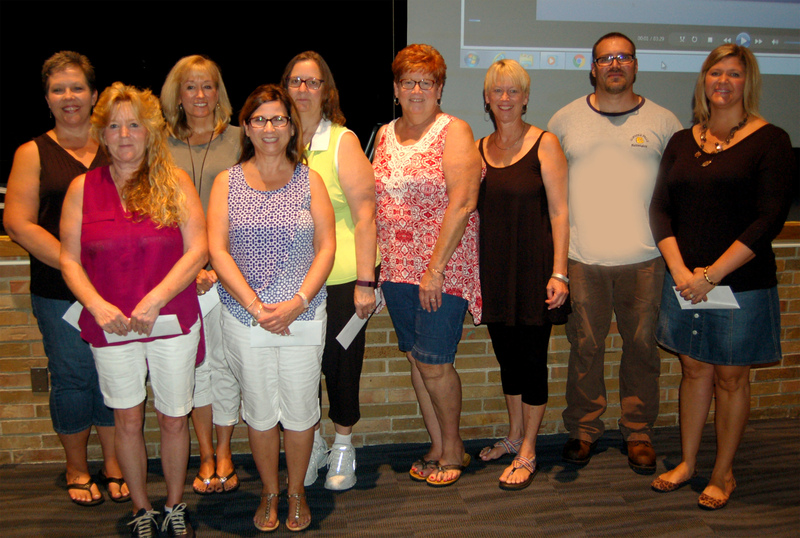 25 Year Bulldogs (listed alphabetically): Michele Buck, Daniel Dame, Franca DeMuth, Jean Double, Teresa Haun, Bernie Lofredo, Karen Megery, Tammy Mlady and Debbie Weisbarth. 30 Years of Service (listed alphabetically): Michelle LaGruth, John Stover and David Willson. 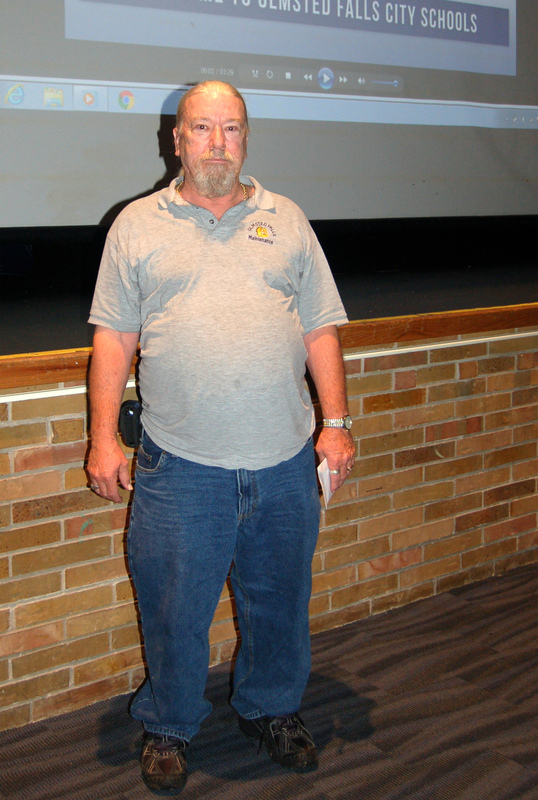 35 Years of Service: Raymon Terry. 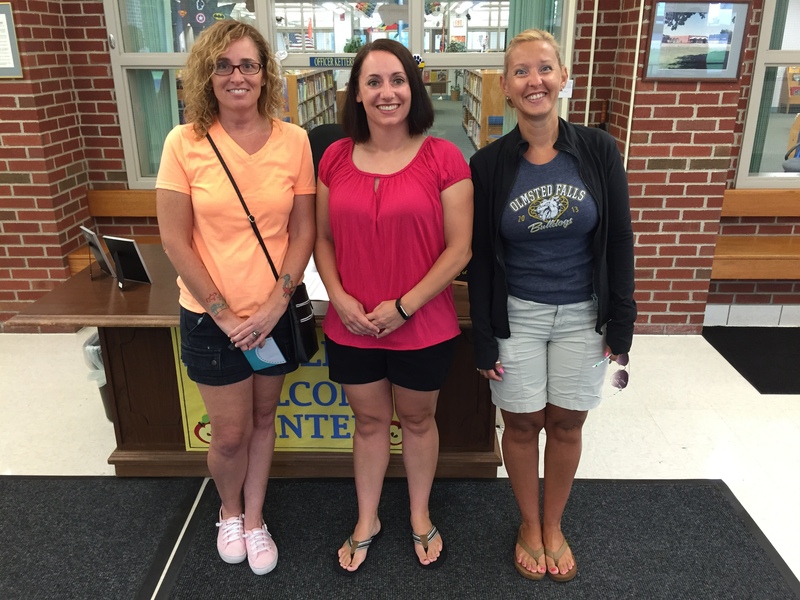 August 29th – OFHS Open House @ 7:00 p.m. The Olmsted Falls Hockey Team will host its annual golf outing this SATURDAY, AUGUST 27th at Emerald Woods. Enjoy a day on the golf course and support OFHS Hockey at the same time. Lunch and dinner served. For additional information, click HERE to download the event pamphlet. Berea Laser Wash – 1425 W. Bagley Rd – Use code “2170” when you get your car washed through August 31st and Post Prom will get $2 back per car wash! Thanks to all those who have been entering the code all summer long – this simple fundraiser launched July 1st! Bulldog Spirit Bracelets – Now available at the Nifty Dog Shop (25596 Mill St) in Grand Pacific Junction! Please stop by anytime, they will be available for the next several months. 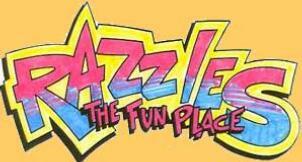 Wing Night at Razzles – Saturday, September 24, from 7:30 pm – 9:30 pm. 20 ticket includes wings, pizza, beverages, and dessert. Chinese raffle, side boards, door prizes, music from a local DJ. Tickets sold at the door or in advance from Shari Zbin, sharizbin@sbcglobal.net. Please email Shari to donate a raffle basket, pick up a raffle basket or items for a raffle basket, and/or to purchase tickets in advance. The community is invited to Celebrate Olmsted Township and its Bicentennial Historical Marker Celebration this Saturday, August 27th from 11 am to 2 pm at the Olmsted Township Town Hall Complex at 26900 Cook Road (@ intersection of Fitch Road). For more information including time schedule of events, please click HERE. Recreational Flag Football league sponsored by the City of Olmsted Falls for boys and girls begins in September. This Flag Football league is open to boys & girls in grades K- 6th. For additional details, please click HERE to download official flyer. Please Note: Registration deadline has been extended through August 3oth. September is National Library Card Sign-up Month. Kids in grades Pre-k through 12 may redeem a special bookmark at any Cuyahoga County Public Library branch for a free gift (while supplies last), a new library card and fine forgiveness during September. All students in grades preschool to 5 will receive the bookmark at school. Bookmarks also will be available in the main office for students at OFMS and OFHS. They then may redeem it at Olmsted Falls branch library or any other in that system. Boys in grades 1 through 5 and their parents/guardians are invited to a Cub Scout Open House on Thursday, September 8, from 6:30 to 8 p.m. in the Falls Gym at Falls-Lenox Primary School. Meet Cub Scout Packs 102 and 252, learn about what they do, and find out how your son can join the fun! For more information email OFallsPack102@gmail.com or cubscoutmaster252@gmail.com. Attn: Preschoolers to 5th Graders! You are invited to march with the Pride of Olmsted Falls Bulldog Marching Band ahead of TONIGHT’s PREVIEW SHOW. Bring your instruments or pom-poms to the practice field (located in front of the high school) TONIGHT, SATURDAY, AUGUST 20TH AT 6:30 P.M.
7 P.M. @ CHARLES A. HARDING MEMORIAL STADIUM. PARENTS, FRIENDS AND COMMUNITY – ALL INVITED! 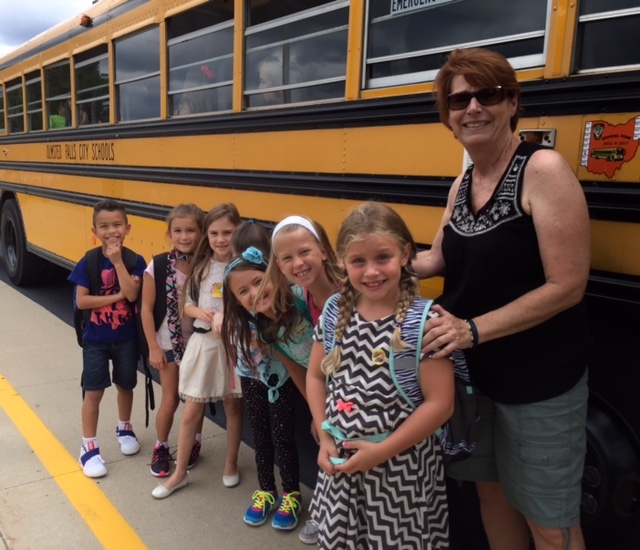 Across the Olmsted Falls School District on Wednesday, August 17th, students in grades 1-12 were welcomed back for the start of the 2016-2017 school year by Bulldog staff members and volunteers. Friendly faces greeted students as they got off buses and were available to help guide students to their classrooms. Thanks to all who were on hand to assist – especially our parent volunteers helping out our younger students and our Middle School student WEB leaders who assisted fellow middle school students! To view additional photos of first week of school arrivals / departures, please click HERE. Freshmen students began their first day of high school by participating in a new orientation program designed to familiarize them with the building, their class schedule and the many opportunities awaiting them at OFHS. 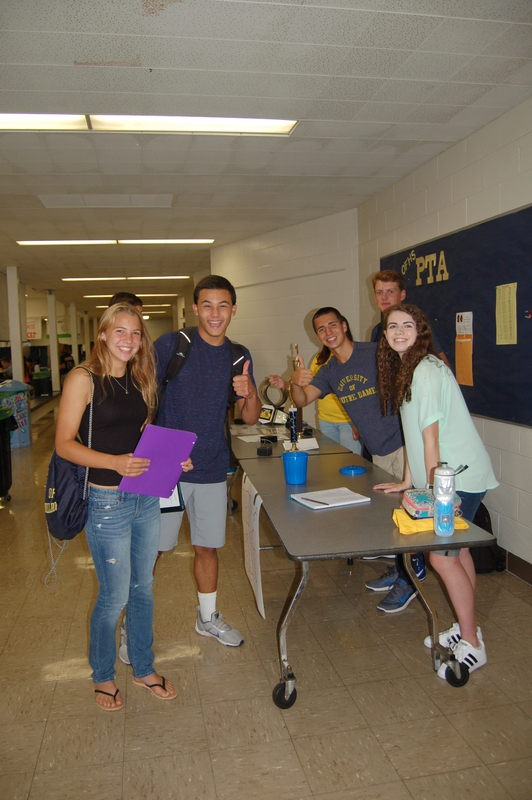 Advisors for the many student extracurricular activities set up tables around the edge of the cafeteria to allow freshmen the opportunity to learn more about activities of interest to them. Following Freshmen Orientation, all students in grades 9 to 12 were treated to a welcome back cookout served by building administrators, guidance counselors and other staff volunteers. Students enjoyed burgers, salad, watermelon and a cookie prepared by the District’s awesome food service staff. To view additional photos from Freshmen Orientation and the OFHS First Day Cookout, please click HERE. All student information updates and forms for the 2016-2017 school year SHOULD HAVE BEEN COMPLETED ONLINE BY THE FIRST DAY OF SCHOOL THIS PAST WEDNESDAY, AUGUST 17TH (for students in grades 1-12). The purpose of this annual update is to verify the information we have on file for your child(ren), allow you the opportunity to make changes if necessary, and submit all required start-of-the-year forms electronically (including Emergency Medical Authorization, Emergency Contacts, Acceptable Technology Use Policy, Permission to Photograph, etc.). It is very important that we have the most up-to-date and accurate information on each student, and we appreciate your immediate attention to this annual update if you have not yet completed. The link to access this online registration system for returning students is located within your PowerSchool Parent Account. To access your account now, please click HERE. Once logged in, please click on the “2016-2017 Returning Student Registration” to proceed. Thank you for your time and attention to this important matter, and thank you for your continuing support of Olmsted Falls Schools. All Bulldogs are invited to attend the annual Helping Hands Tailgate on Friday, August 26th. Bring friend, wear your bulldog gear, and help cheer the Bulldogs on to a victory! Food and fun from 6-7 p.m.; Varsity football game starts at 7 p.m. Helping Hands participants and chaperones will sit in the designated bleachers at the south end of the football field. After entering the stadium walk along the path in front of the AWAY bleachers, toward the scoreboard end of the stadium. Look for the tent which will have tables for our food, and tables to sit and eat. We encourage parents of special needs students to attend the game too, especially if this is their first Helping Hands event. Helping Hands will be providing food and drink for all special needs families this year! Please click HERE to download event flyer with additional details. The Olmsted Falls Hockey Team will host its annual golf outing on Saturday, August 27th at Emerald Woods. Enjoy a day on the golf course and support OFHS Hockey at the same time. Lunch and dinner served. These awesome handmade Bulldog Spirit bracelets will also be available for purchase at the Post Prom booth at the Olmsted Falls Varsity Football game on Friday, September 2. 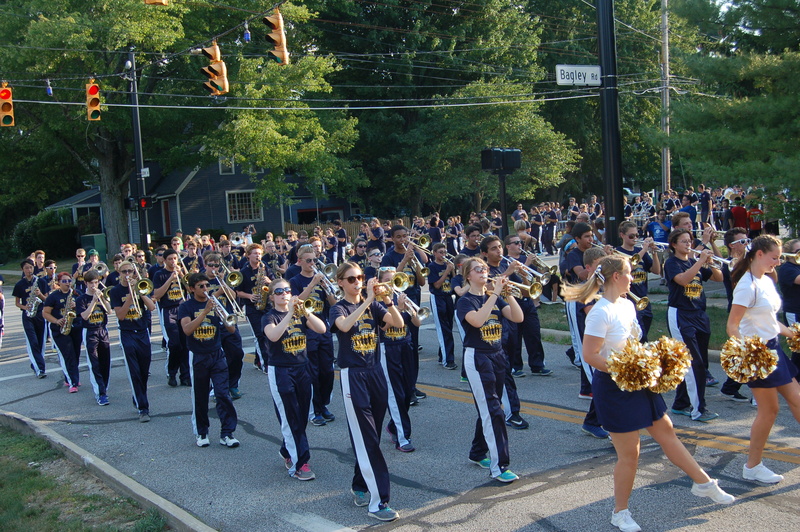 OFCS would like to extend an extra special thank you to the students from the OFHS Marching Band who helped kick-off the annual meeting with some extra Bulldog spirit this morning! We look forward to welcoming students back to our buildings this Wednesday, August 17th. Please see list of important back-to-school dates for your child’s building below. Be sure to follow our regular blog posts throughout the school year to stay up to date on the latest news and information from Olmsted Falls Schools. 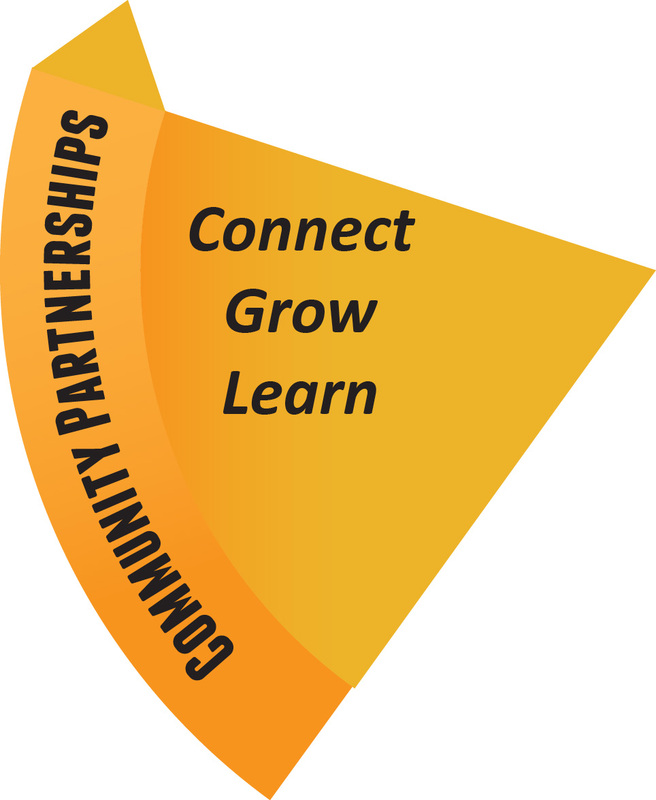 Please watch for an additional blog later this week dedicated to upcoming district and community events. Olmsted Falls City Schools is proud to debut the new video below here on our first official blog post of the new 2016-2017 school year. Simply click on the image below to view the new video on our District website. We invite you to share the link with family, friends and neighbors. 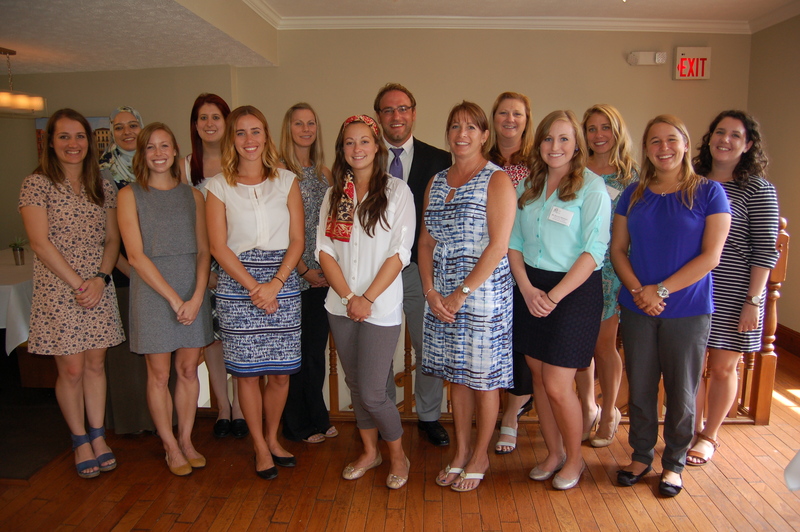 MEET OUR NEWEST BULLDOG TEACHERS! Please join us in welcoming these new Bulldog faces to our buildings! 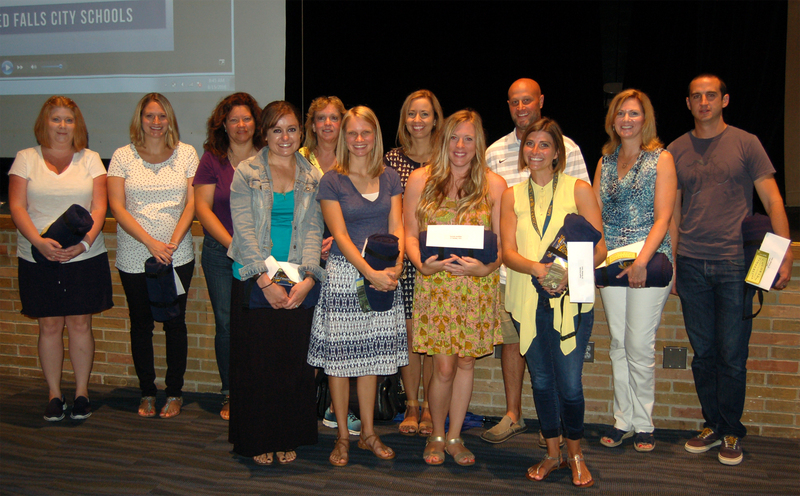 Front row (L to R): Stephanie LaGruth – Falls-Lenox 2nd Grade Teacher; Jessica Hubbard – ECC Kindergarten Teacher; Emily Nagle – OFHS Math Teacher; Leah Grinnell – Middle School Language Arts; Dena Kotz – OFHS Business Teacher; Kelsey Sherman – OFIS Tutor; and Kelsey Mason – OFMS Math Teacher. Back row (L to R): Anwar Mustafa – OFMS Tutor; Sarah Shapiro – OFHS Math Teacher; Megan Kauffman – OFMS Physical Education Teacher; Brian Hasenohrl – OFIS Intervention Specialist; Christine Seghy – OFMS/OFHS Spanish Teacher; Sara Nash – ECC/OFIS School Psychologist; and Emma Schlabig – OFMS French Teacher. 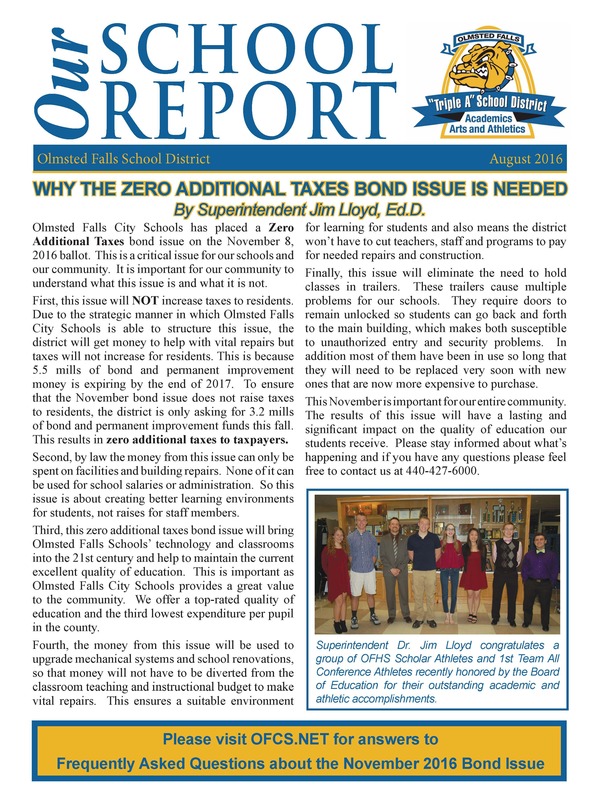 Look for the latest issue of Our School Report in mailboxes community-wide this week. For a sneak peek of the August 2016 issue, click HERE. Attn: Bulldog Parents! To view the annual”Back-To School” issue of Our School Report, please click HERE. 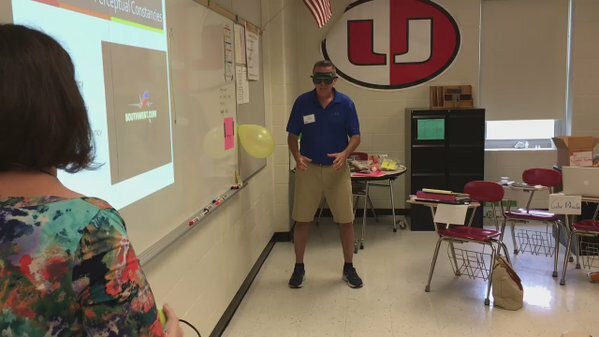 Mr. Gibeaut attempts to catch a ball while wearing special goggles that distorted his depth perception during a lesson on Sensation and Perception at the AP Summer Institute in Morgantown, WV. OFHS Social Studies teacher Tom Gibeaut spent a portion of his summer at University High School in Morgantown, WV, for an AP Psychology Summer Institute. Mr. Gibeaut was one of a dozen teachers selected to participate in the 4-day workshop focused on an array of new teaching methods directly aligned with several of the units he’ll be covering in the new, year-long AP Psychology course he’ll be teaching at OFHS this school year. Mr. Gibeaut was able to participate in a number of active demonstrations and expand his knowledge of Psychology and ways to present it. Areas of focus included: Brain and Behavior; Development; Psychological Disorders; Sensation and Perception; and Research Methods. OFHS psychology students will definitely benefit from how Mr. Gibeaut spent his summer vacation. All student information updates and forms for the 2016-2017 school year MUST BE COMPLETED ONLINE BY THE FIRST DAY OF SCHOOL ON AUGUST 17TH (for students in grades 1-12). The purpose of this annual update is to verify the information we have on file for your child(ren), allow you the opportunity to make changes if necessary, and submit all required start-of-the-year forms electronically (Emergency Medical Authorization, Acceptable Technology Use Policy, Permission to Photograph, etc.). Like last year, the link to access this online registration system for returning students is located within your PowerSchool Parent Account. Follow the instructions to review, update and submit all of the information required for the 2016-2017 school year. IMPORTANT: If you have more than one child attending Olmsted Falls Schools, you MUST COMPLETE THIS REVIEW/ UPDATE PROCESS FOR EACH STUDENT. Once you have submitted information updates/forms for your first student, simply click on the name of your next student at the top of your PowerSchool Parent Account page, and then click the “Returning Student Registration 2016-2017″ link (on the left) again to begin updating information for your next student. Any basic information that you may have updated for your first child (i.e. change in address or phone number), should automatically appear in your other student‘s information, so you will not have to retype updates for each child. Please be sure to complete the process separately for all students in your household. NOTE TO: PARENTS OF RETURNING STUDENTS IN GRADES 2-12: All parents of RETURNING students in grades 2-12 have been previously provided with PowerSchool Parent Accounts. IF YOU HAVE MISPLACED YOUR POWERSCHOOL PARENT ACCOUNT USERNAME AND/OR PASSWORD, please click the “Having trouble signing in?” link on the PowerSchool Parent Login Page to reset your password and access your account information. NOTE TO: PARENTS OF RETURNING STUDENTS IN GRADE 1: All parents of RETURNING students entering first grade should have received PowerSchool Parent Account Set-Up Instructions – including a personalized Access ID and Access Password – in the mail directly from Falls-Lenox Primary School in late July. NOTE TO: PARENTS OF ALL STUDENTS IN PRESCHOOL & KINDERGARTEN: Beginning this year, parents of all preschool and kindergarten students – both new and returning – will be asked to complete the annual online information review process. We are now including newly registered preschool and kindergarten students in this process since, for many, student information was initially submitted last spring. Having you review, update and submit as we begin the new school year ensures that we have the most up-to-date emergency contact and other information on your student. You will be receiving PowerSchool Parent Account Set-Up Instructions – including a personalized Access ID and Access Password – during your child’s scheduled orientation session. You will then need to review, update (if needed) and submit your child’s information BEFORE THEIR FIRST OFFICIAL DAY OF SCHOOL. NOTE TO: PARENTS OF NEW STUDENTS entering grades 1 through 12 who have been recently registered (for the very first time) in Olmsted Falls School District for the upcoming 2016-2017 school year, you will not need to review/update your student‘s information again at this time. However, you will be receiving PowerSchool Parent Account Set-Up Information directly from your child’s school building for your future use. Olmsted Falls School District no longer uses paper forms. Any parents/guardians needing access to a computer or assistance with the annual online registration process are encouraged to contact your child’s school building for assistance. 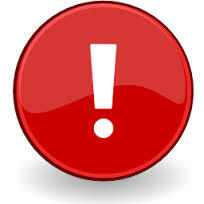 Thank you in advance for your time and attention to important annual information update for your student(s)! 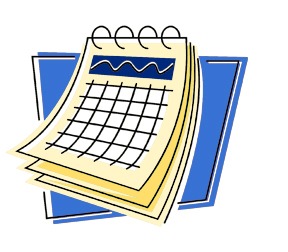 August 17th – First Day of School: Freshman Orientation (Freshman ONLY 7:26 a.m. – 9:16 a.m.) / Grades 10-12 LATE START @ 9:16 a.m.
August 17th: Kindergarten Orientation for Mrs. Doyle from 8:00 – 10:30 a.m.; and Mrs. Heinrich from 12:00 – 2:30 p.m.
August 18th: Kindergarten Orientation for Mrs. Michaels’ & Mrs. Hubbard’s AM Classes from 8:00 – 10:30 a.m.; and for their PM classed from 12:00 – 2:30 p.m.
August 19th: Kindergarten Orientation for Mrs. McKellen & Mrs. Roberto from 8:00 – 10:30 a.m.; and Mrs. Strawser from 12:00 – 2:30 p.m.
OFCS school board members, district and building administrators, student athletes, and others joined the OFHS Marching Band on the winding parade route through Olmsted Falls for the annual Heritage Day parade. Whether in the parade or watching along the route, fun was had by all in Bulldog Country! To view photos from this year’s parade, please click HERE. August 11th – Orientation Program for 7th / 8th Grade Students NEW to OFMS (9:30 – 11:00 a.m.) This event is for new students only, not for all 7th/8th grade students. August 11th – Open Campus for all 7th / 8th Grade (12:30 – 3:00 p.m.) – Receive schedules, locker assignments / combinations, load lockers. August 19th: Kindergarten Orientation for Mrs. McNelley & Mrs. Roberto from 8:00 – 10:30 a.m.; and Mrs. Strawser from 12:00 – 2:30 p.m.